Staging a home is a great way to show a potential home buyer the possibilities that a home possesses. However, there are some disadvantages to home staging, especially if you need to hire a professional to do the staging. Fortunately, virtual home staging has revolutionized the staging world by allowing for possibilities that typical staging can’t match. Here are some benefits of virtual staging in New York rather than actually moving the furniture and staging it the traditional way. Clearly, virtual staging is much easier on the body than actual staging. 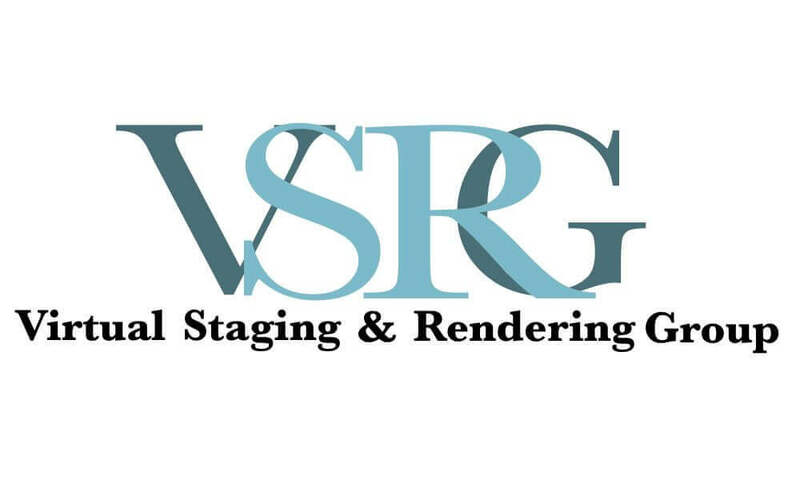 While traditional staging is a great way to show the potential of a room or whole house, virtual staging allows furniture to be placed or moved around without actually having to move the furniture. This eliminates the possibility of strained muscles while still achieving the results you need. Virtual staging is far less expensive than a professional staging fee. You will literally save hundreds to thousands of dollars (depending on how many rooms you want staged) by hiring a professional virtual stager over an actual stager. Another benefit of virtual staging is that the virtual stager has the ability to design the entire house with one, unified theme. In addition, the virtual stager has the ability to stage the home using numerous designs and decor styles so that it will appeal to a number of potential buyers. They can design the home using more traditional styles or with a more contemporary feel without making expensive, physical changes to the home’s interior. Another advantage of virtual staging is that you can show what different rooms might be used for without having to move the furniture around. For instance, you can easily design a front bedroom to be an office or study without lugging in heavy office furniture. Or, you can convert a common living space to a child’s play area with bright colors and furniture. You can easily show potential buyers the numerous potential of different rooms in the home. Another benefit of virtual staging is that you can eliminate privacy concerns like family photographs or other personal information without actually taking those items off the walls. They can simply be edited out through a virtual staging.